Welcome to the Stone Pages. Thanks for dropping in and spending some time. This site has my photos of a number of Megalithic stone circles, henges, iron-age settlements and other important ancient sites that I have visited. It also includes photos of public OBOD (Order of bards, ovates and druids) rituals at those sites. Feel free to browse around. If you have comments or questions please drop me a line at webmaster@alldruid.co.uk. 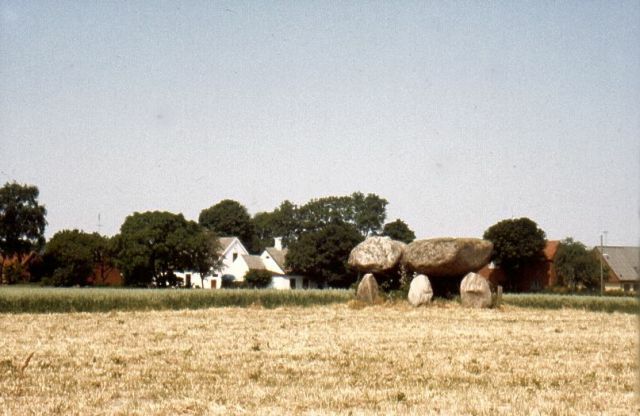 A Dolmen in Lolland, Denmark.